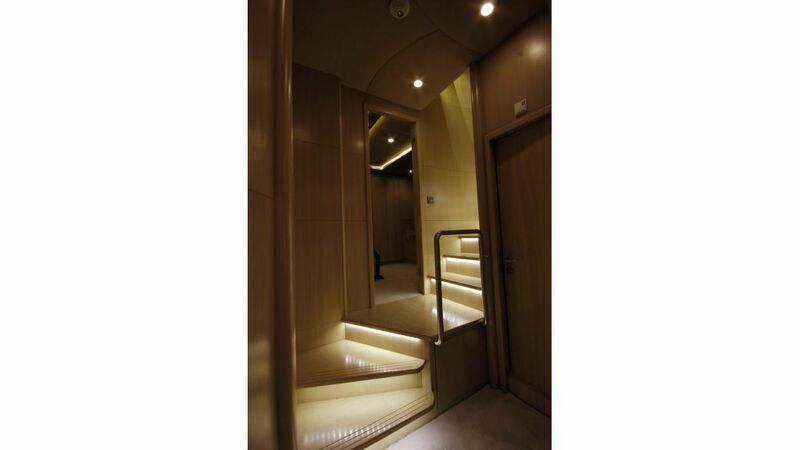 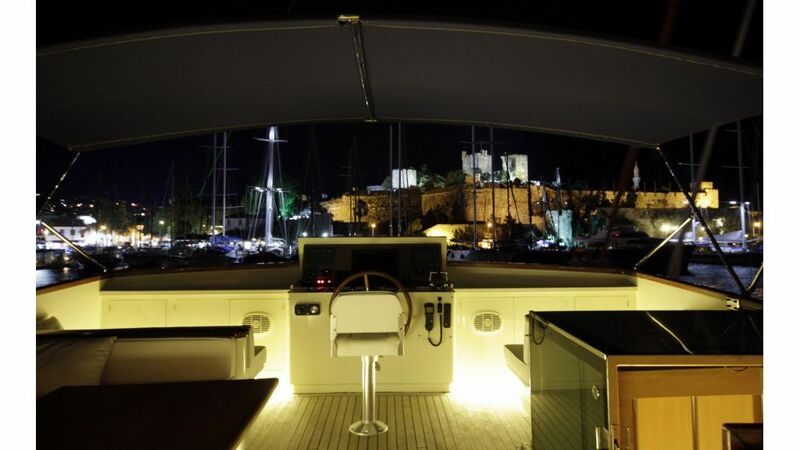 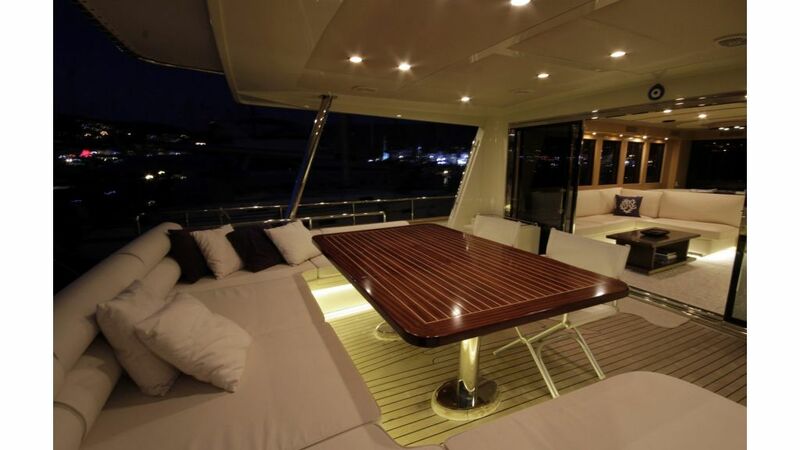 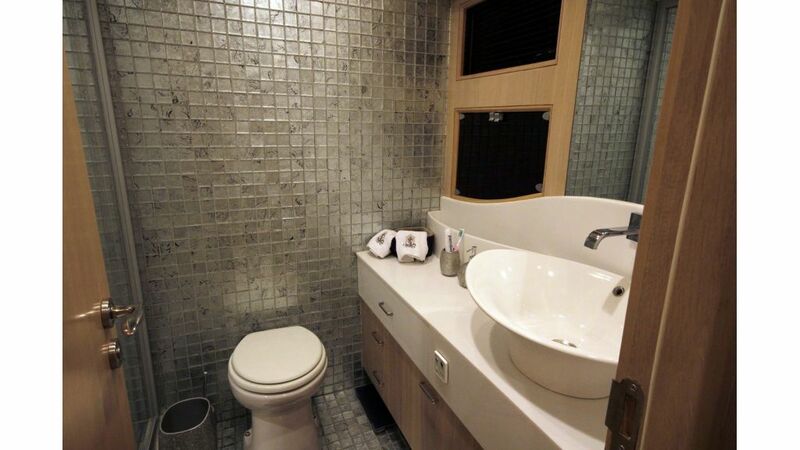 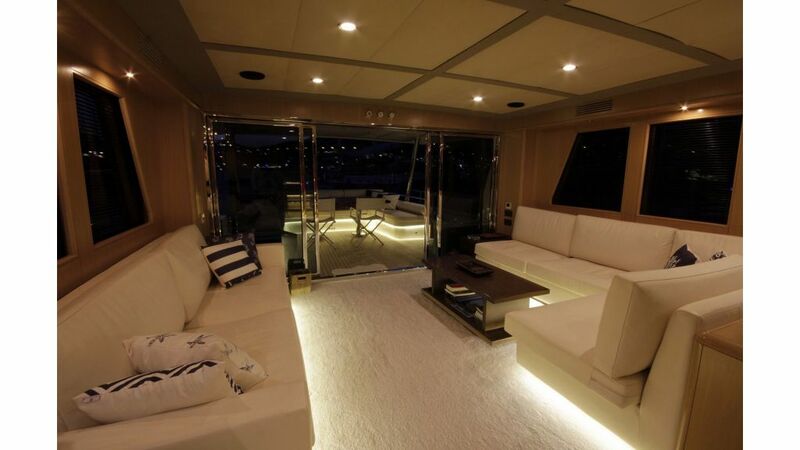 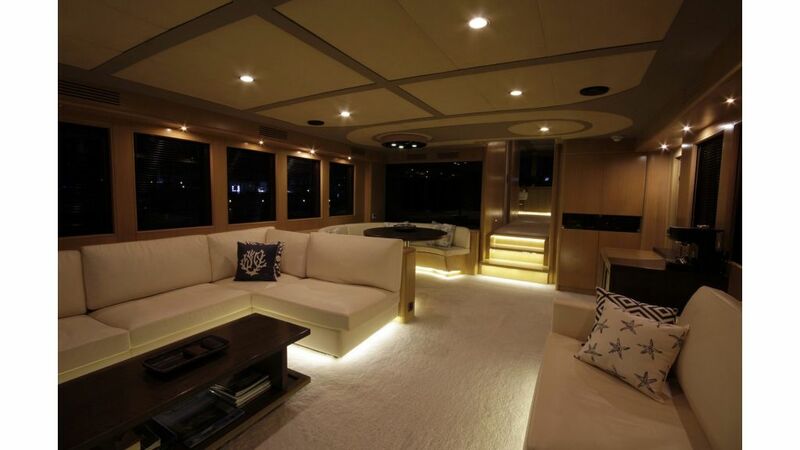 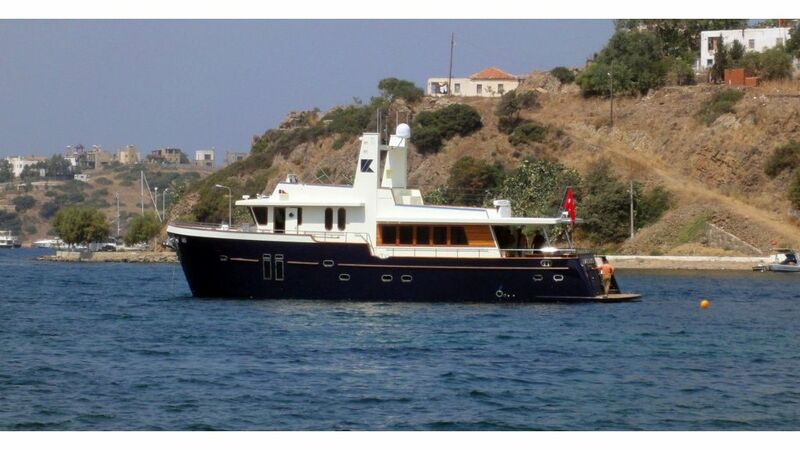 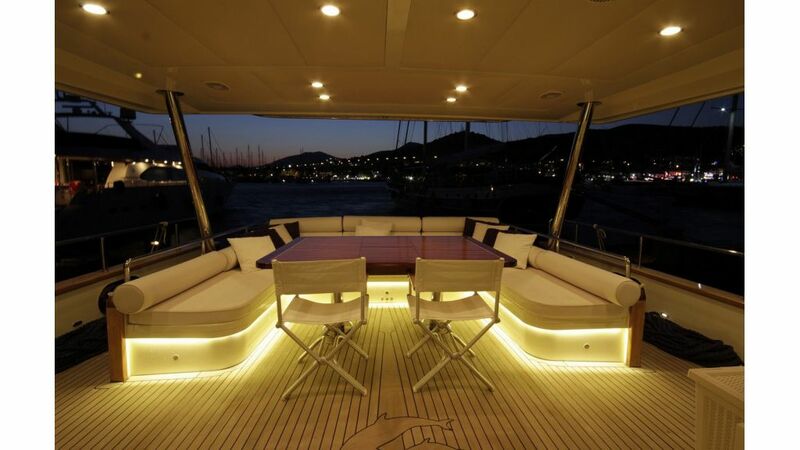 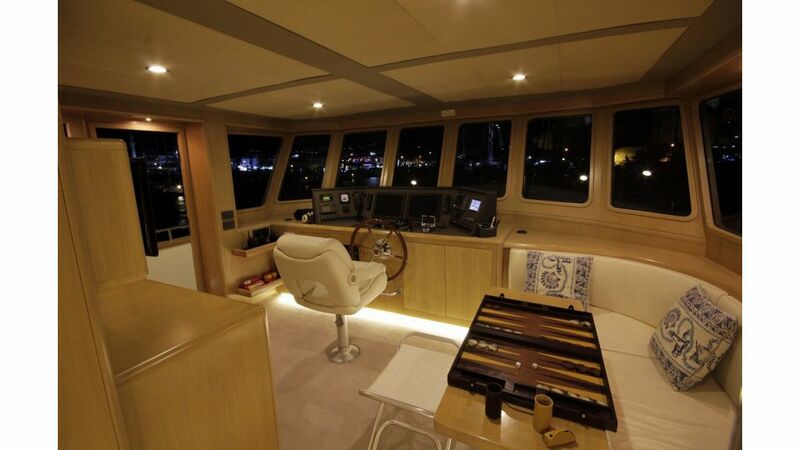 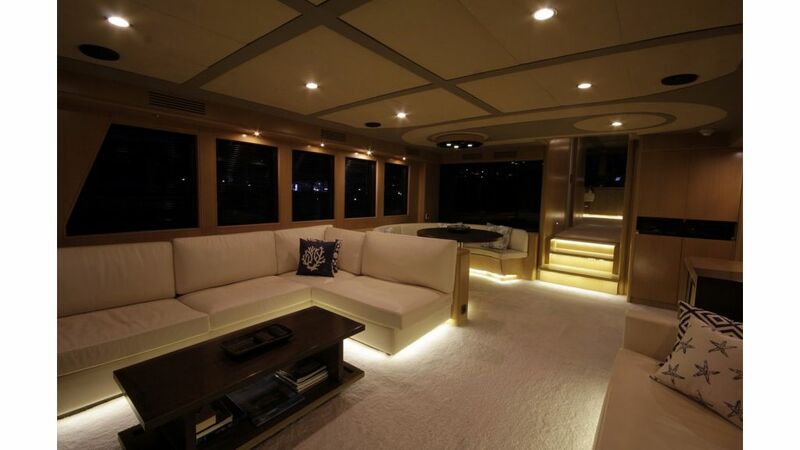 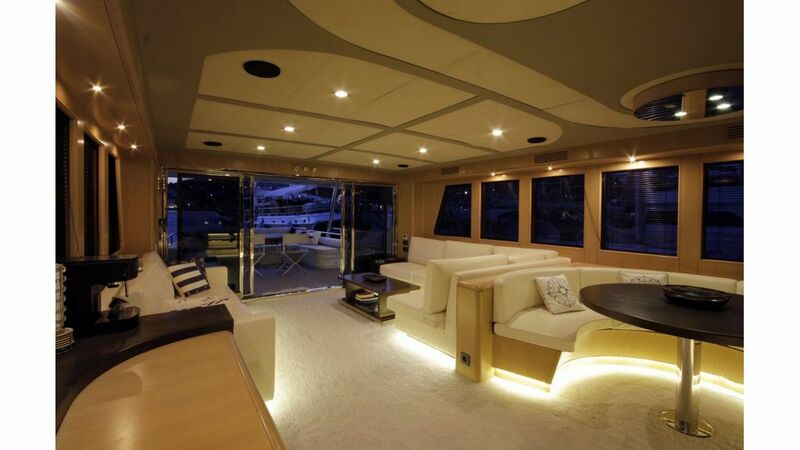 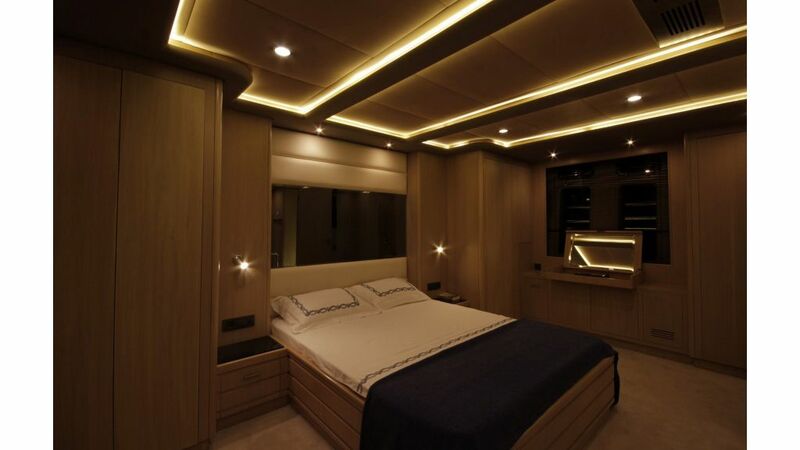 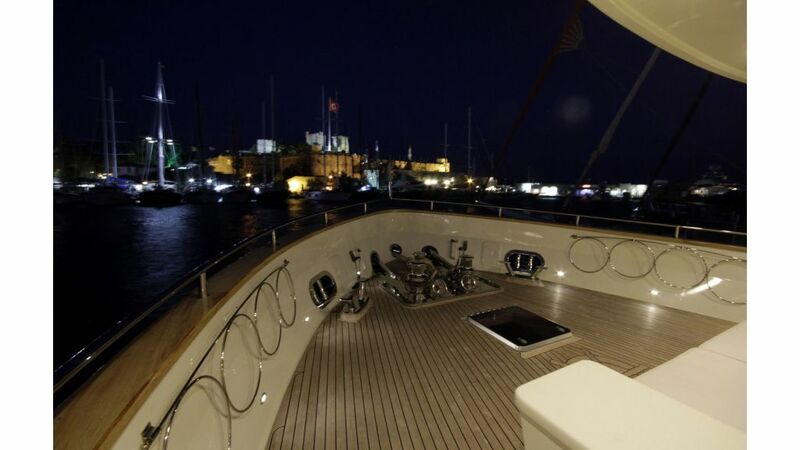 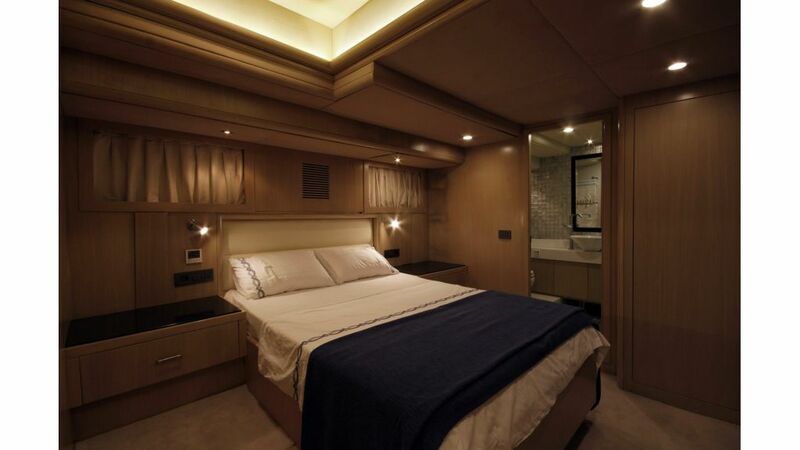 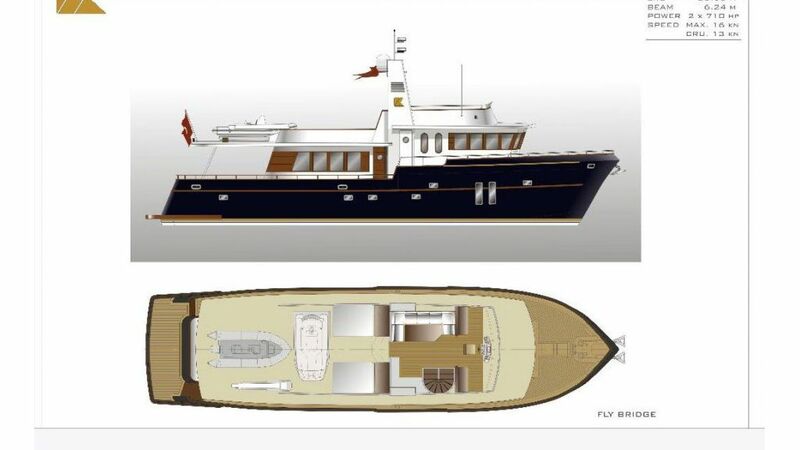 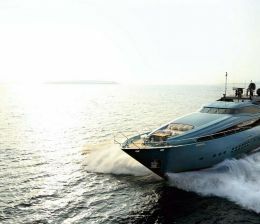 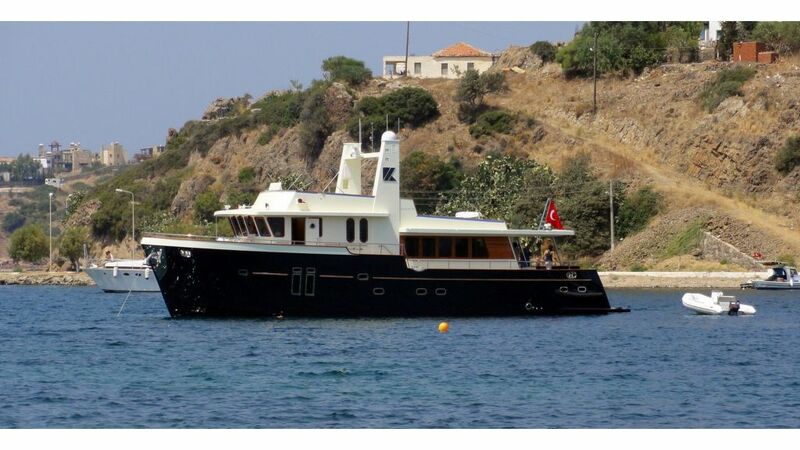 Luxury motor boats she was custom built in 2012 and measures 23 m (74.4ft). 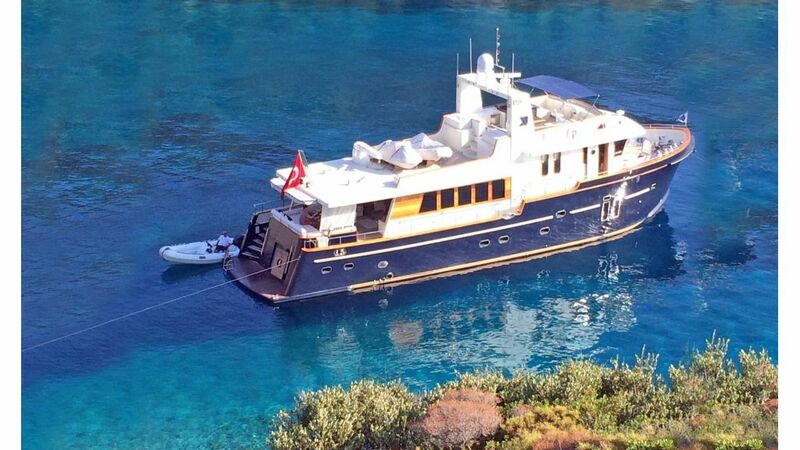 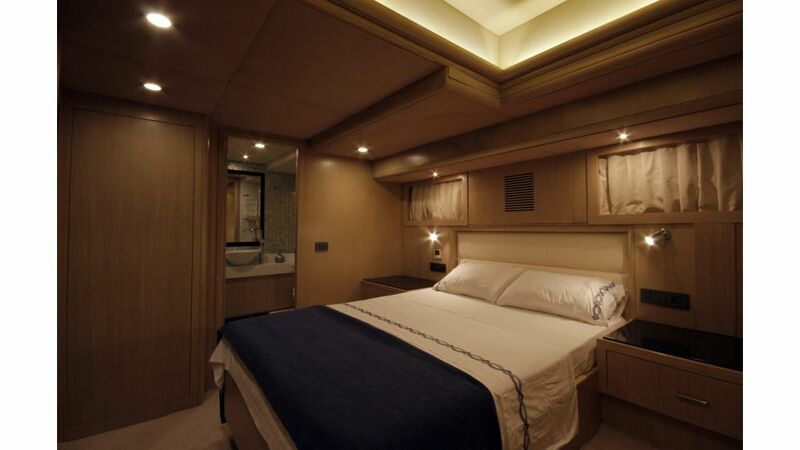 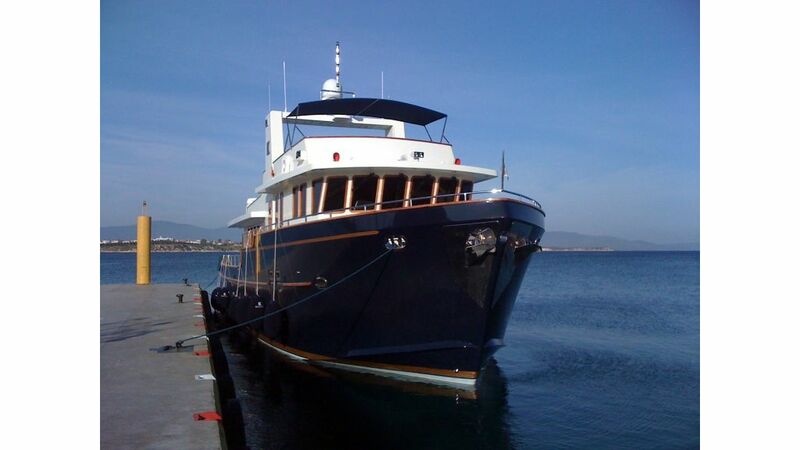 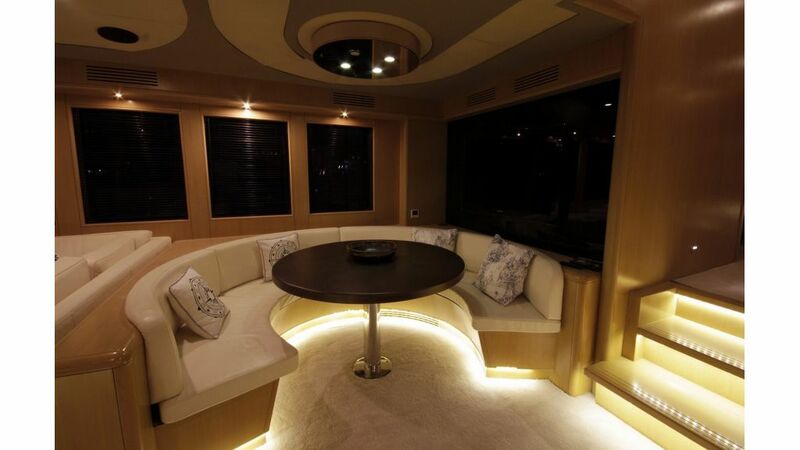 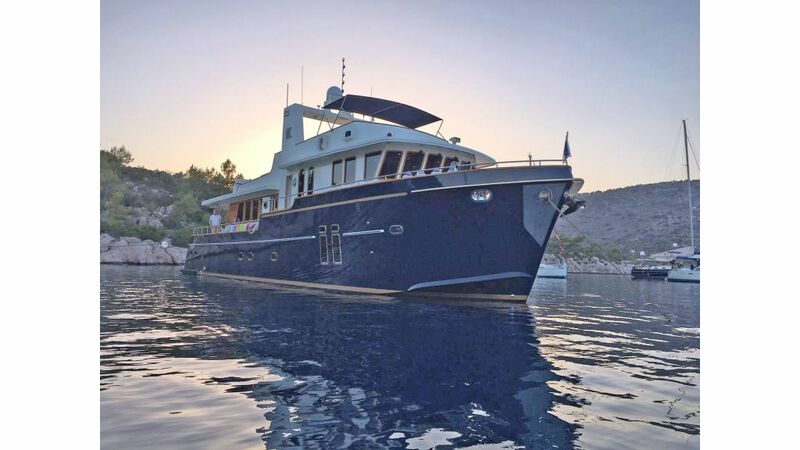 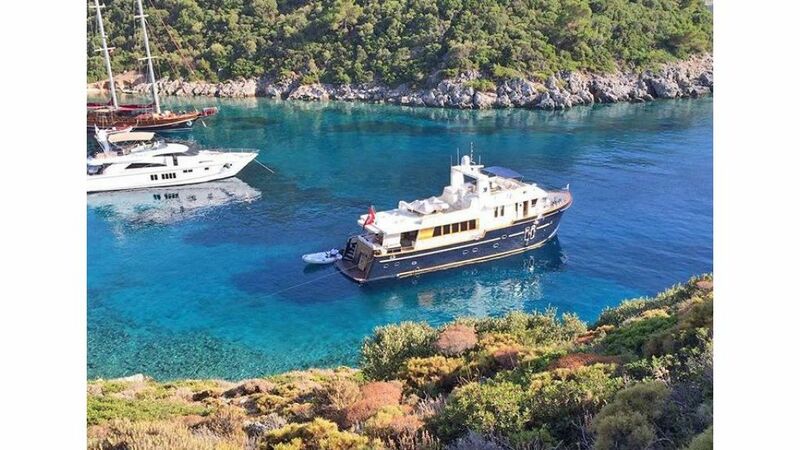 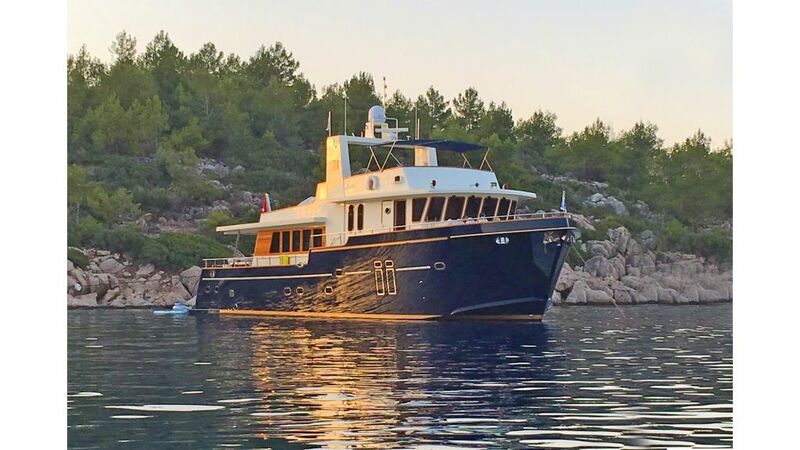 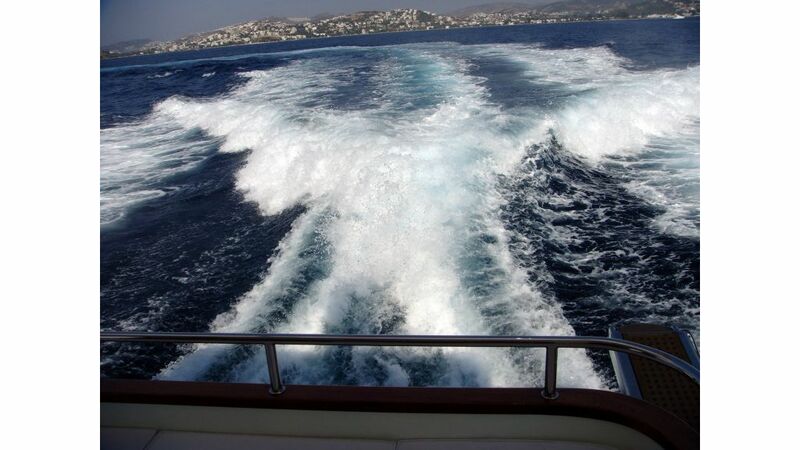 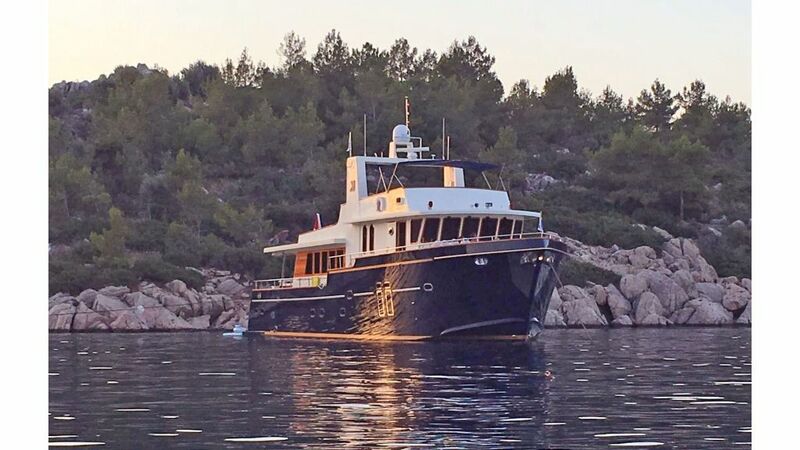 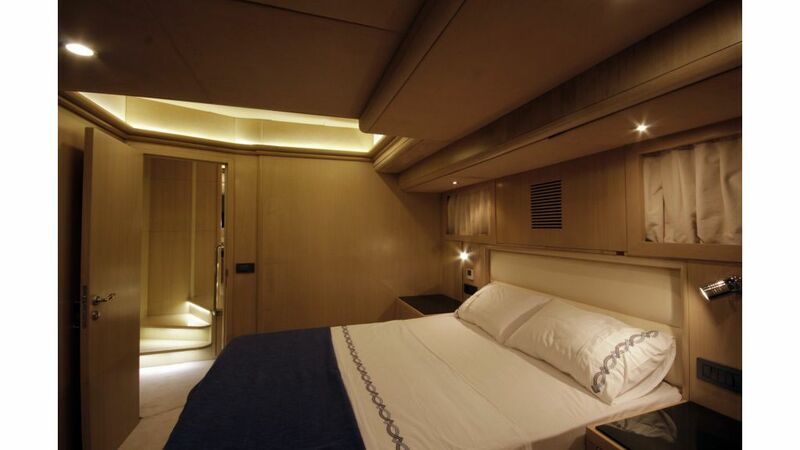 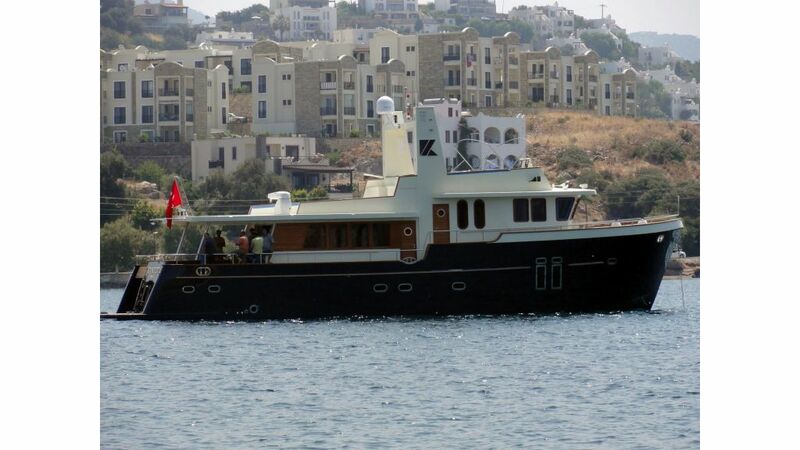 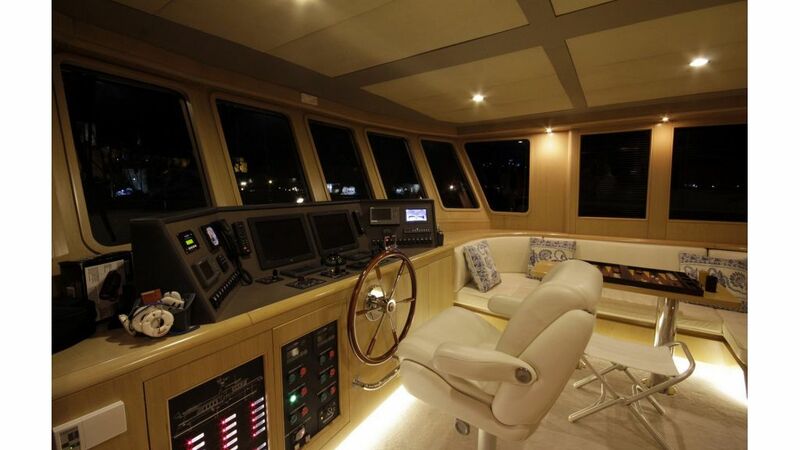 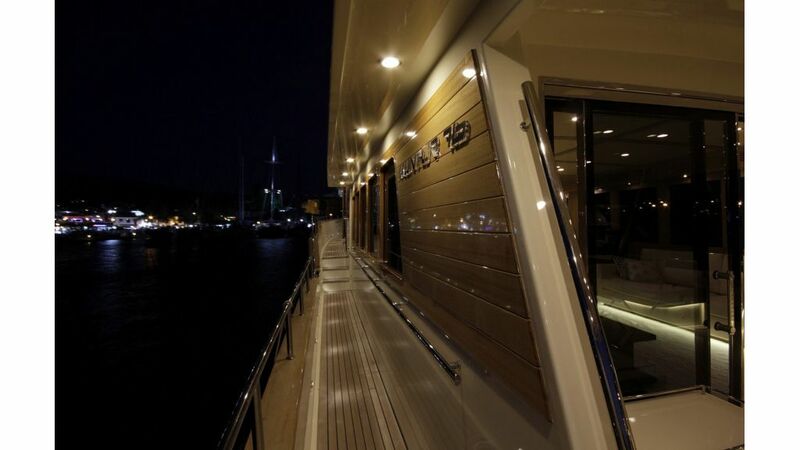 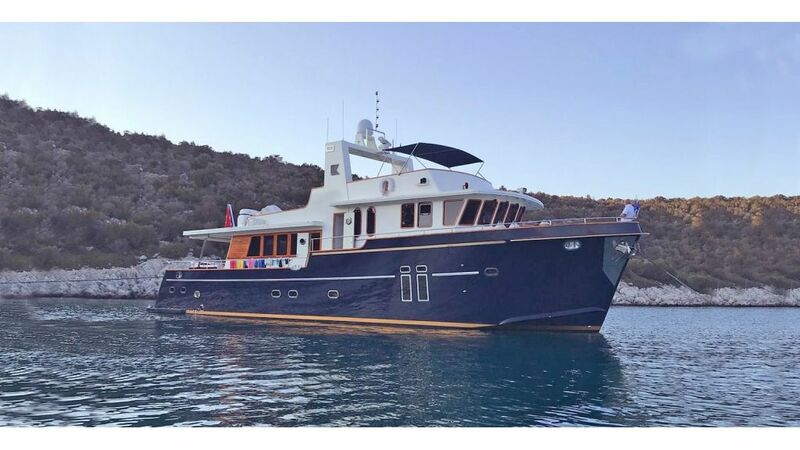 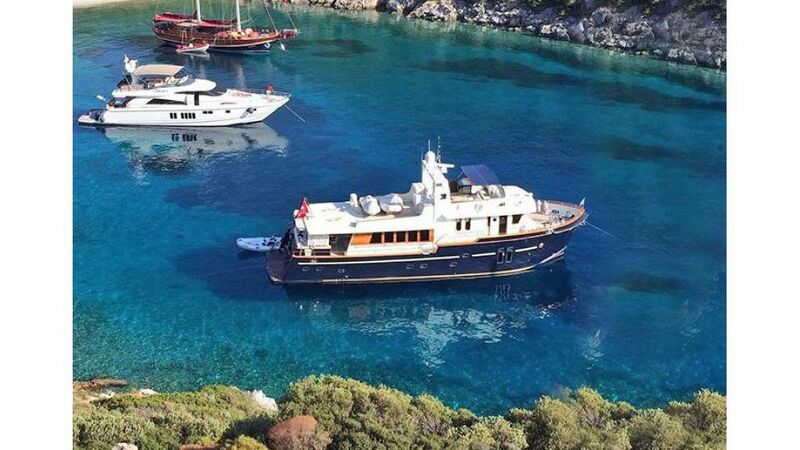 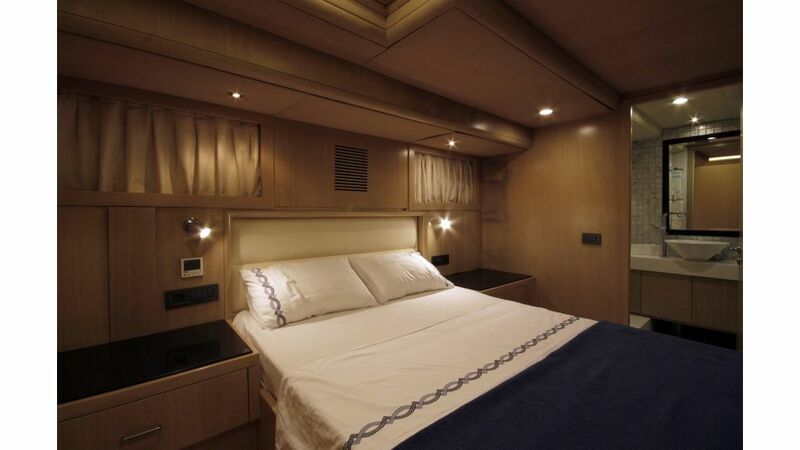 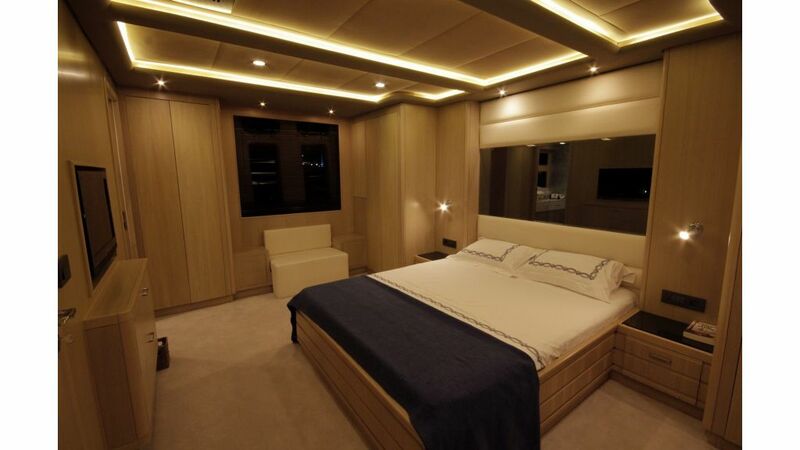 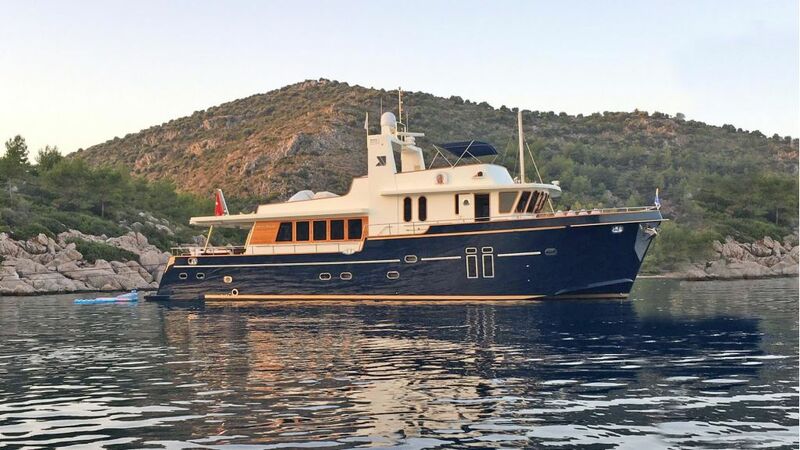 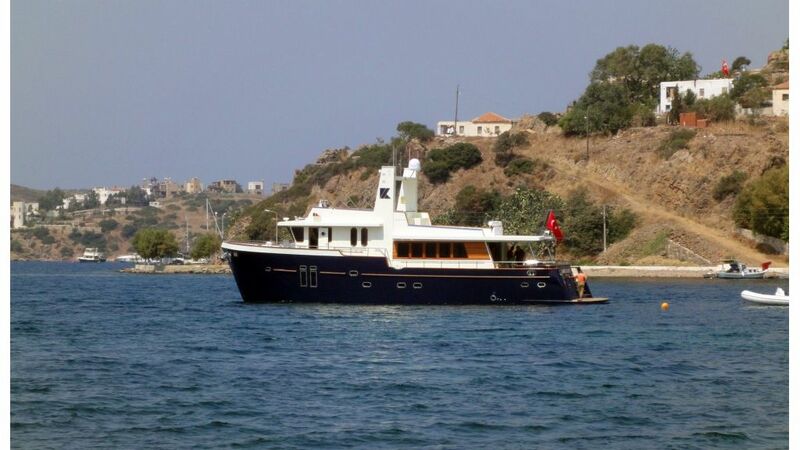 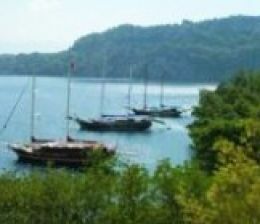 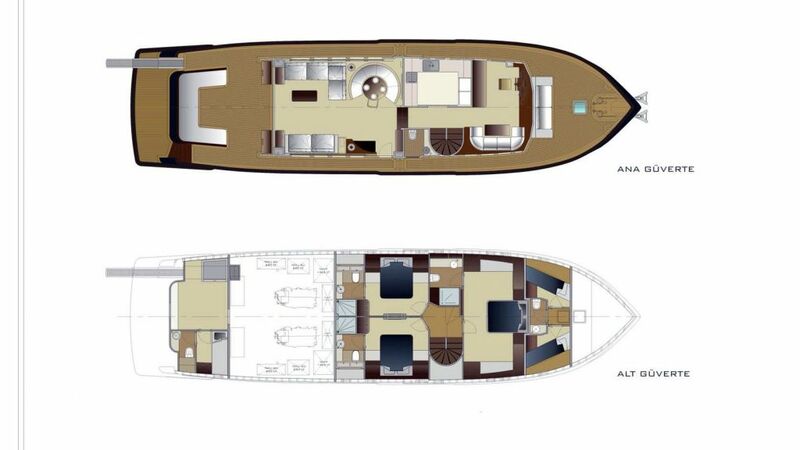 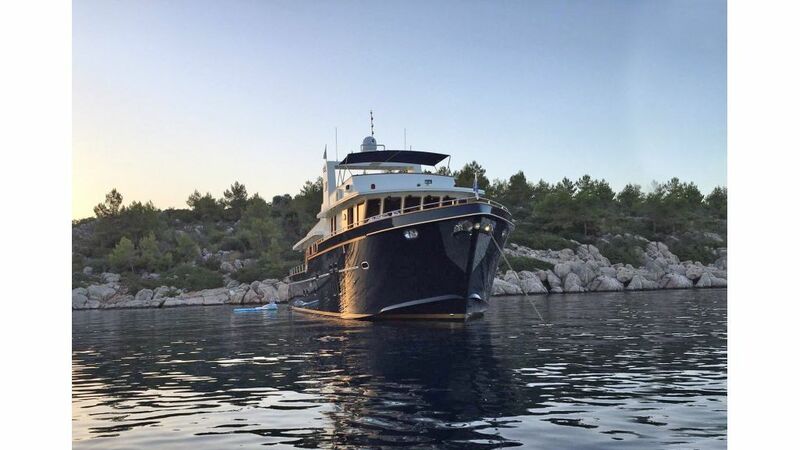 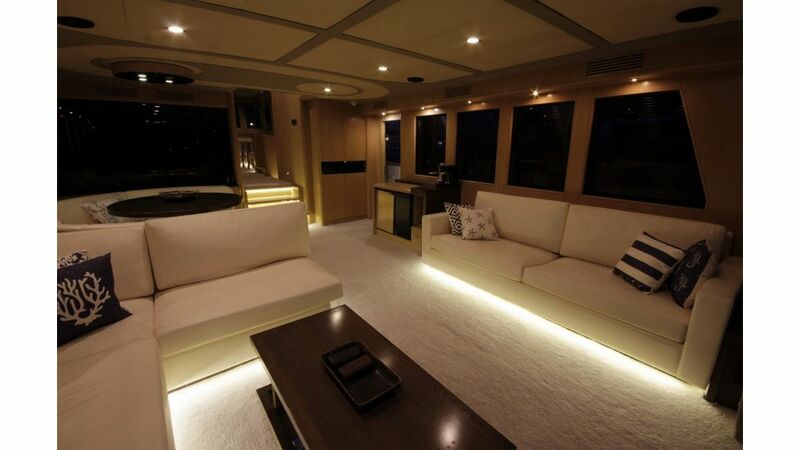 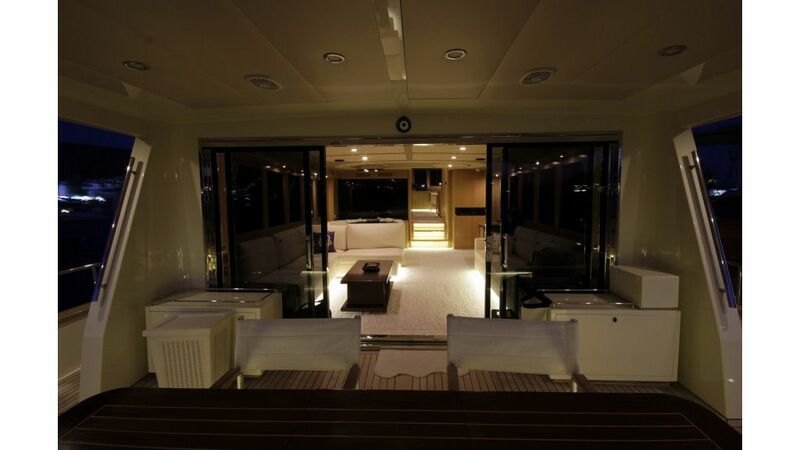 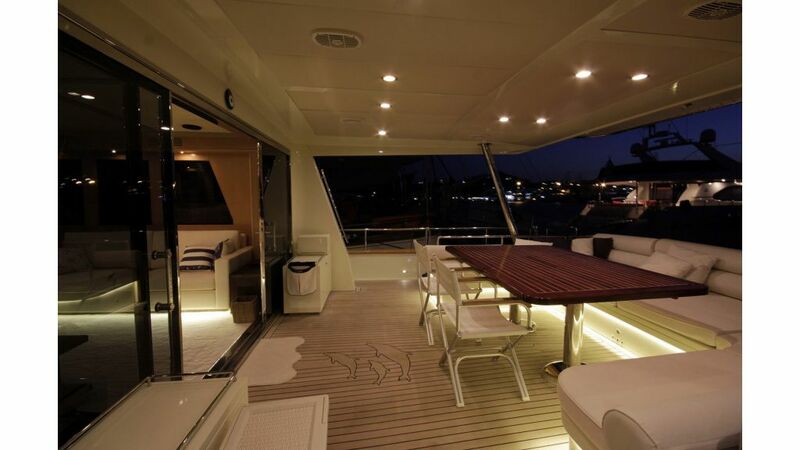 Trawler boats is available for sale in Turkey offering luxury trawler boats accommodation for up to 6 guests, in 3 double cabins with ensuites. 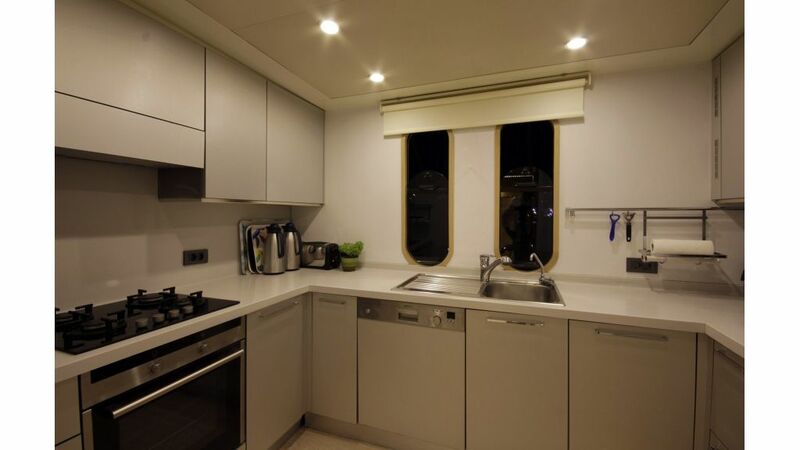 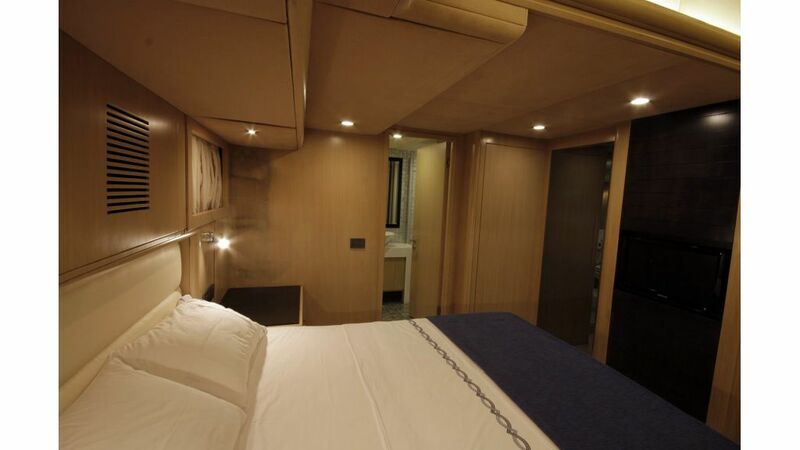 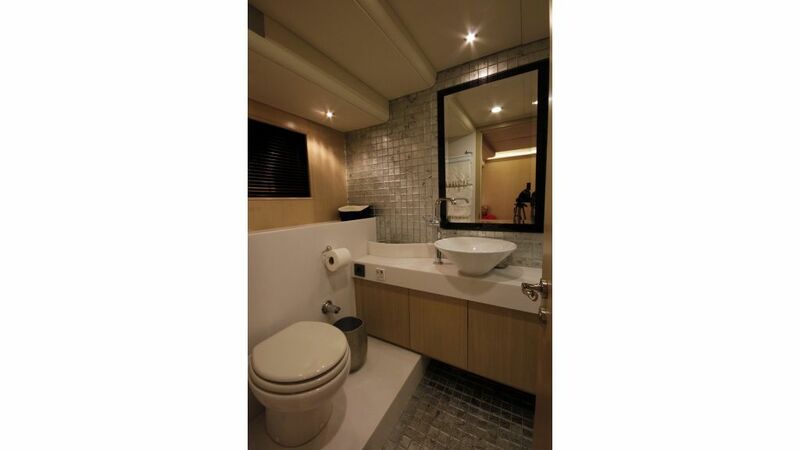 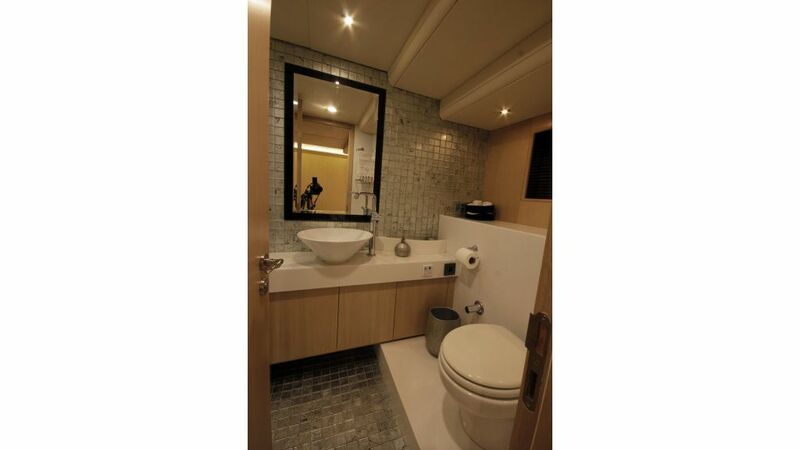 with 2 Crew cabins 3 pax is the ideal for famiy style trowler choice for an intimate getaway, or a relaxed gathering of close friends and family.